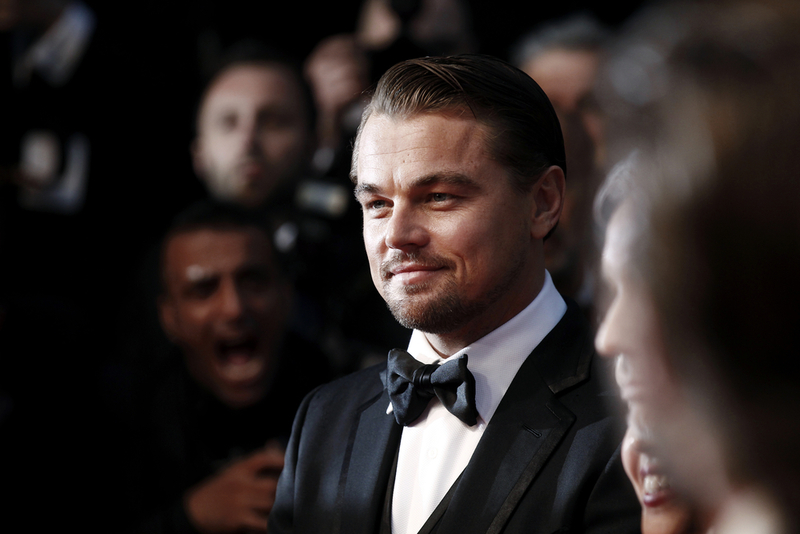 Data Point Capital, a Boston, MA-based venture capital firm focused on funding companies that can be leveraged and scaled on the internet, added actor Leonardo DiCaprio as a special advisor. – Len Schlesinger (Former Vice Chairman, COO Limited Brands/Victoria Secret and former President of Babson College). Led by Mike Majors, Managing Partner, Data Point Capital focuses on companies that can be leveraged and scaled on the Internet. Categories of interest include consumer Internet (commerce, social, mobile), the industrial Internet of Things and cloud-based software (adtech, cyber security, AI). Representative investments include category leaders such as Smart Lunches, Clypd, CoachUp, Paintzen, Vee24 and YourMechanic.